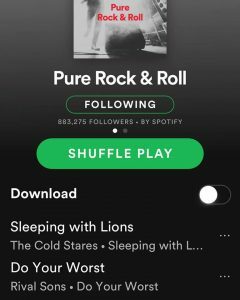 Driving to meet Brian for an interview with a soon to be named Rock Magazine when I get an email saying “Sleeping With Lions” has been added to the brand new “Rota Rock” Spotify Brazil Playlist. And in spot #1! That puts our new single in 15 editorial playlists on 4 continents. So much happening behind the scenes right now that we will be sharing soon. Thank you to all our fans out there that continue to share and tell people about our new album. We share this new success with you! 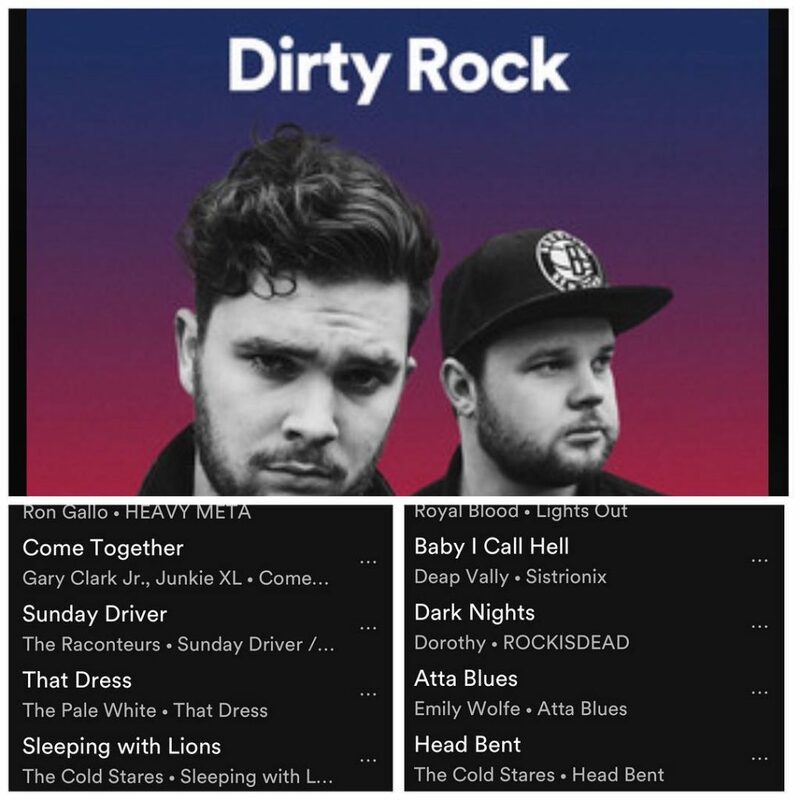 Very excited to announce that our single “Sleeping With Lions” has been added to the killer German @spotify Editorial playlist “Rock Rotation” and is moving up the viral charts in Europe. If you don’t follow this playlist check it out!